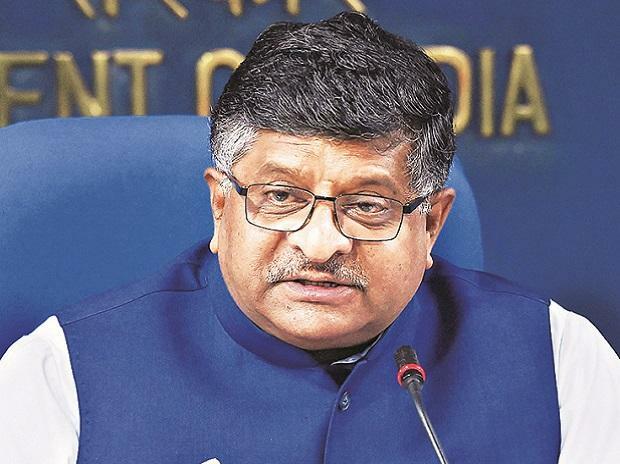 Citing the court order, BJP leader and Union Law Minister Ravi Shankar Prasad claimed it agrees with the contention that how Congress president Rahul Gandhi, his mother Sonia Gandhi and their family members misused public properties. "What kind of activity people who ask us questions about the Rafale deal do," he said and asked the two top Congress leaders to explain their position. There was no immediate response from the Congress to the BJP's allegations. In an apparent reference to Rahul Gandhi's barb at Prime Minister Narendra Modi that the latter should look him in the eye and answer his questions, Prasad said he and his mother should look the media in its eye and answer questions about the matter. "They should respond to the court's order. They should answer as to how public premises and land worth Rs 5,000 crore were transferred in a surreptitious manner to a family-owned trust for Rs 50 lakh," Prasad said. It has been alleged that properties of Associated Journal Litd (AJL), publisher of Congress mouthpeice National Herald, were transferred to Young Indian, which Prasad said in a trust retained by the Gandhi family, for mere Rs 50 lakh. Prasad noted that a criminal case has also been filed in the matter and Rahul Gandhi and Sonia Gandhi were given bail in the case. The court on Friday dismissed AJL's plea challenging the central government's order to vacate its premises. The Narendra Modi government would not allow loot of public money, as was sought to be done in this case, Prasad alleged. Attacking the Gandhi family, he quoted the court order, "The court is conscious of the fact that Young Indian company is a charitable company but the modus operandi to acquire 99 per cent of the AJL shares speaks volume. The manner in which it has ben done is also questionable." The massive irregularity and scam to appropriate public premises by the family of Sonia Gandhi and Rahul Gandhi has also been found to be questionable by the court, he said. He also referred to the charges of corruption against Rahul Gandhi's brother-in-law Robert Vadra and alleged that they have developed a new business model in which a few lakhs are invested to acquire assets worth many crores. In the order asking the AJL to vacate its premises, authorities said no press has been functioning there for at least past 10 years and it was being used only for commercial purposes in violation of the lease deed. The Congress had said it will appeal against the court order and expressed confidence that it will get full justice in the Supreme Court, claiming there is nothing illegal or against the law in the matter.